This next 2nd of June, OpenNebula will proudly be a gold sponsor of the third edition of OpenExpo 2016, to be held in Madrid, Spain. The objective of this event is to promote and evaluate solutions and tendencies in the FLOSSS industry. If you are around Madrid next week and want to learn and discuss OpenNebula, come and join us in OpenExpo! Important! There are new dates for the OpenNebulaConf 2016, now it starts one day before, October 24-26. You might be interested in taking a look at the sponsorship opportunities. Spring is slowly fading into summer (at least in the north hemisphere, that is), and meanwhile we are slowly (but hectically, make no mistake) cooking OpenNebula 5.0 to deliver a new release of the state of the art cloud management platform that you cherish. Check the full list of feature in the development portal. Take a look at the sneak peak of the new Sunstone layout, do you like it? Let us know! Let’s see what’ve been brewing in our amazing community this past month. 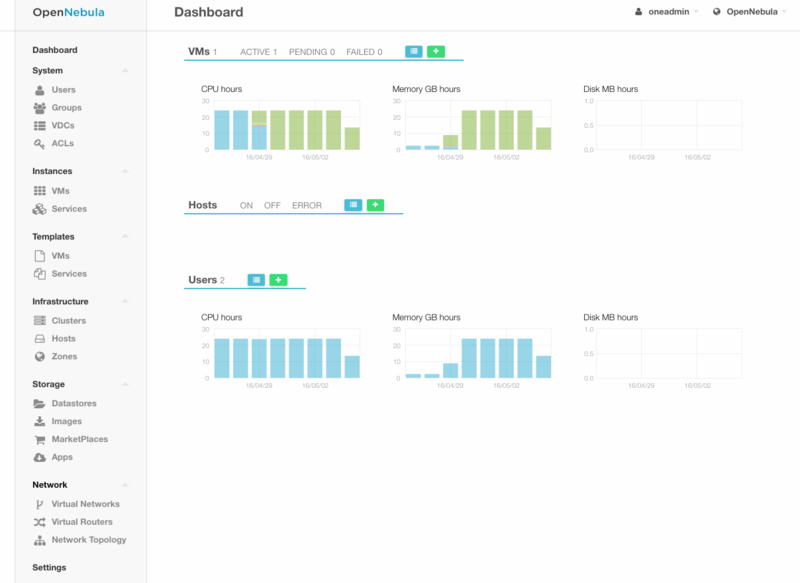 Our friends at LINBIT have published an excellent blog post describing the new DRBD manage add-on for OpenNebula to achieve High Availability in the storage backend. Very interesting, keep up the good work! 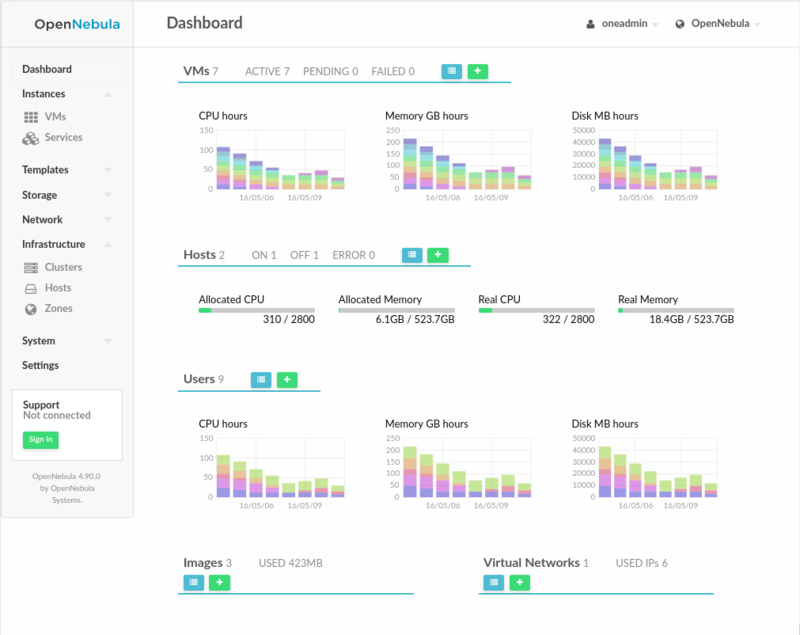 CipherSpace have contributed an awesome blog post describing their experiences adapting OpenNebula to their needs to serve their customers. In particular, it is very interesting the extensions to build Private Virtual Datacenters. A must read! Other contributions are also welcome! For instance this extension to the EC2 server authorization, a Devuan (for those init lovers!) 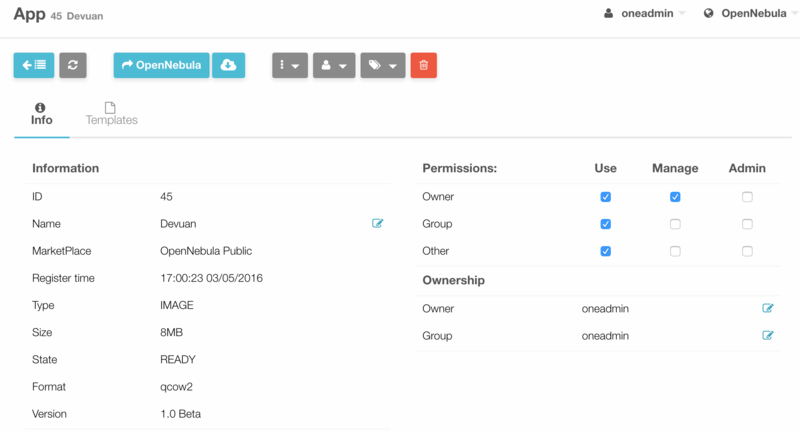 OpenNebula ready image in the marketplace and also a new CoreOS image also in the marketplace. Also interesting this automated way of deploying OpenNebula in HA. We want to thank the community for their active involvement in the OpenNebula forum. Helps for helping the newcomers and having such a good vibe! The next OpenNebula Conference in Barcelona in October 2016 has been rescheduled to start one day before, from 24 to 26 of October. If you are willing to attend and can save now the date you can take advantage of a 40% discount in your Conf tickets. After the Conf’s first sponsor, StorPool, NodeWeaver also is going to participate as a Gold sponsor. Welcome! Learn about the different sponsorship opportunities in the Conference web page. If you want to understand what all the OpenNebula Conference fuzz is about, check the last Conference material (talks, slides,pictures). Check out the projected OpenNebula TechDays for this year in case one is close to your location. This past month three TechDays were held in North America, in particular in Dallas, Toronto and Cambridge. Check out the TechDay web pages for the slides. We want to thank you the sponsors that made possible these TechDays and also the attendees. We hope they were productive, we certainly received valuable feedback that will help us shape the future roadmap of the project. If you are interested in participating in (or hosting) any of these TechDays agenda let us know. Besides the TechDays already celebrated (in Kuala Lumpur, Sofia, Madrid, Dallas, Toronto and Cambridge), this year members of the OpenNebula team will be participating in TechDays the following locations: Ede, Nuremberg and Dublin. OpenExpo 2016, June 2, -Madrid, Spain. 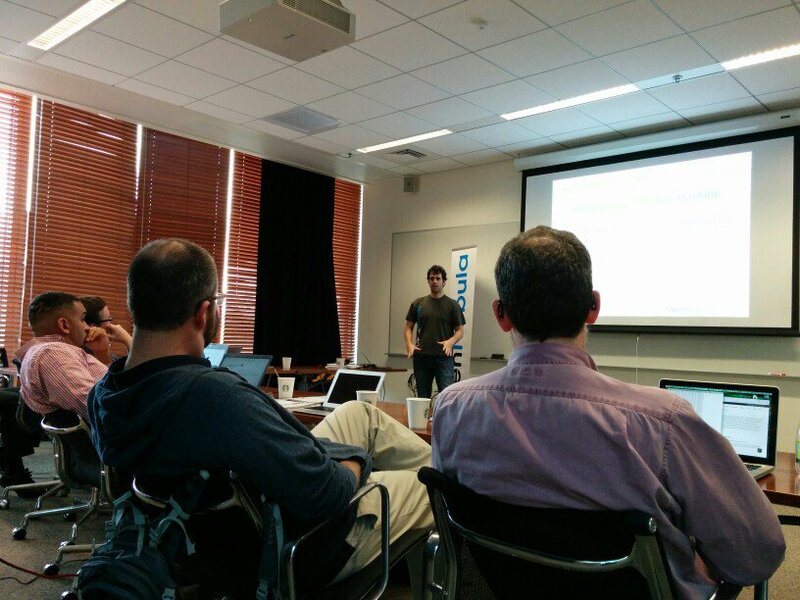 Next week, on the 13th of May 2016, BIT.nl will host a new edition of an OpenNebula Cloud TechDay. This TechDay will feature a 4-hour hands-on tutorial in which you will learn how to install and configure an OpenNebula Cloud from scratch. The presentations in the afternoon will be focused in Ceph. We want you to learn as much as possible about Ceph best-practices and how to use it with your OpenNenbula Cloud. Object scale out with Eternus CD10000 by Walter Graf and Frits de Kok from Fujitsu. Introduction to object storage, Ceph concepts and internals and how Fujitsu managed to overcome administrative challenges involved in running a Ceph cluster. 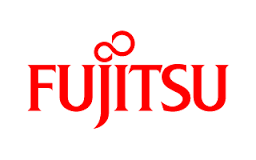 Fujitsu and BIT will be giving a demo of Fujitsu CD10000 and OpenNebula. Building the Dutch National Archive with Ceph by Wido den Hollander, Part of the Ceph Board. The Dutch National Archive has chosen Ceph to store their data on in Groningen, The Netherlands. Together with ODC Noord I’ve built the 8PB Ceph cluster running in a IPv6-only network. This talk will go in-depth in the design decisions made when building this cluster. The OpenNebula Ceph Drivers by Jaime Melis from OpenNebula Systems. Overview of the Ceph Drivers. Configuration attributes, peculiarities. 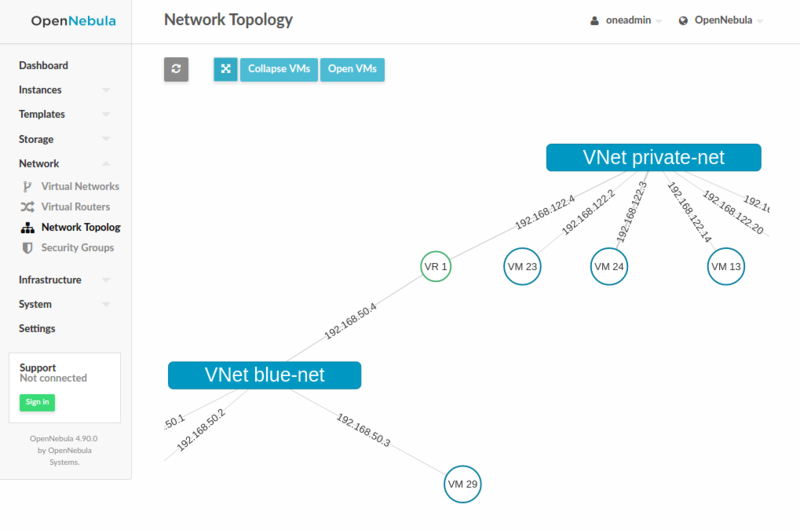 Everything you should know about before deploying your OpenNebula + Ceph cloud. BIT has been running a Ceph test cluster for some time and will talk about their experiences so far. A live demo is planned where we will test Ceph’s ability to recover from failure. Join this TechDay to learn about OpenNebula, the Cloud, Ceph and benefit from the expertise of the speakers!